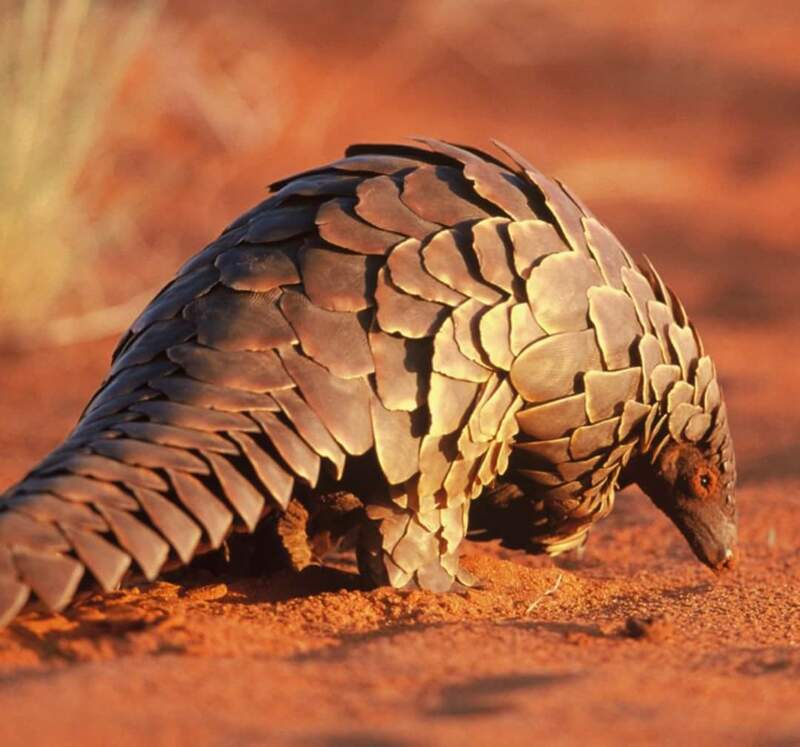 Two men of Choma District in Southern Province have pleaded not guilty to being found with a live pangolin before the Choma Magistrate Court. This is in a matter in which Fabian Hanyama and Owen Dandula are charged with one count of unlawful possession of protected trophy contrary to the Wildlife Act number 14 of 2015 of the laws of Zambia and Statutory instruments number 80 of 1993. Particulars of the offense are that on the 25th of July 2017 in Choma, Hanyama and Dandula did possess one live Pangolin weighing 4 kilograms without a certificate of ownership. And the first witness Officer Masipo Kuwana who is stationed in Livingstone told the court that he met one of the accused – Hanyama in a bus on his way to Choma. He explained that he heard the accused discussing with an unknown person about a live pangolin after which he disguised himself as a potential buyer. Kuwana said that Hanyama was willing to sell the pangolin at 60,000 Kwacha. He added that he informed an investigation officer Kennedy Nyasulu with whom they both pretended as if they wanted to purchase the animal. The two were later taken to Mbabala were they found 3 more unknown persons who were in possession of the animal and it was there that the police pounced on the men with two of them being apprehended while the 3 ran away. The accused have since pleaded not guilty to the charge. The offence attracts a minimum sentence of 5 years imprisonment and a maximum of 25 years. The case has since been adjourned to a later date for continuation of trial.